Up to 13% off trips from Capital Lanka Tours. Find 5 tours with discounts, with tour pricing starting from only $114 per day. 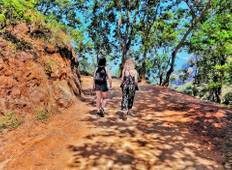 "We spent two weeks in Sri Lanka and loved everything we saw and experienced. It is..."